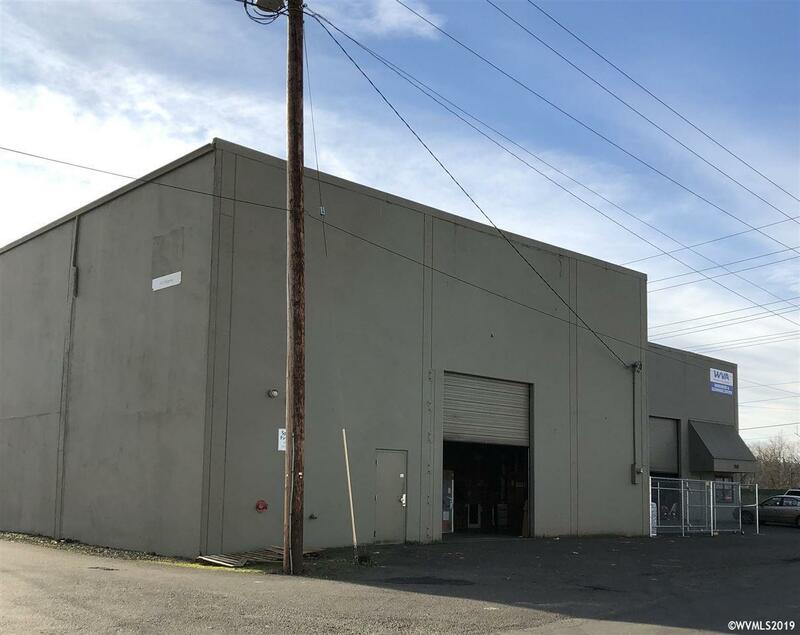 Large open warehouse with 26' ceilings, sprinkled, excellent condition. 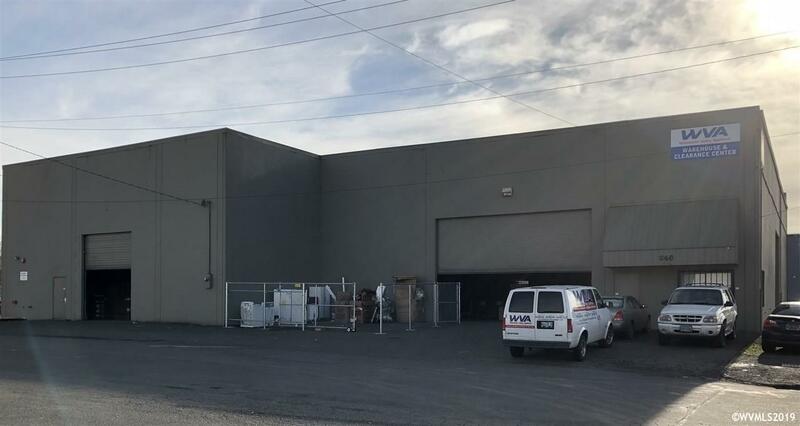 Partial fenced area out front for vehicle storage or garbage enclosed. Small office with bathroom. 18,000 AMP Draw, 220 Power. Constructed in 1975. 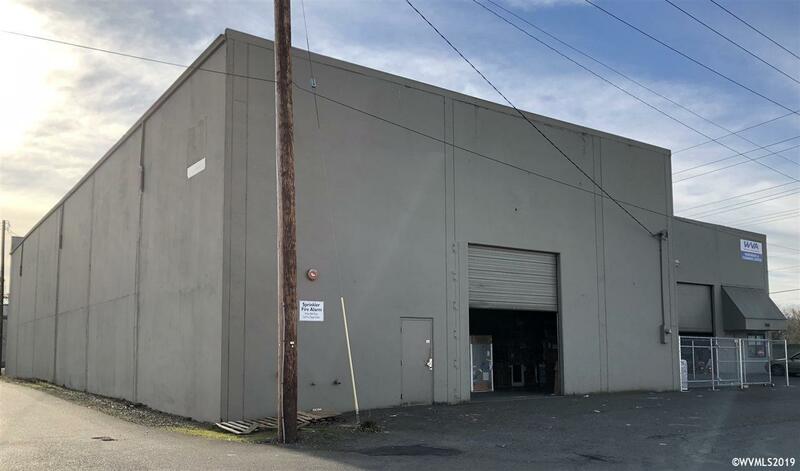 See Commercial Listing MLS#746982.